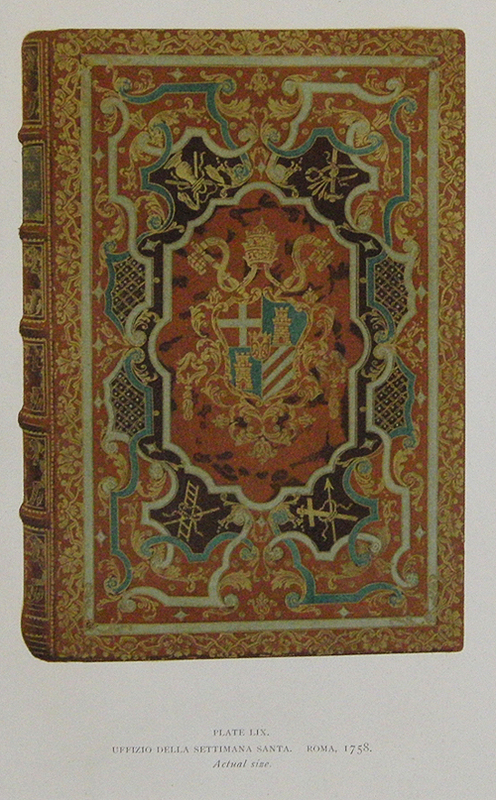 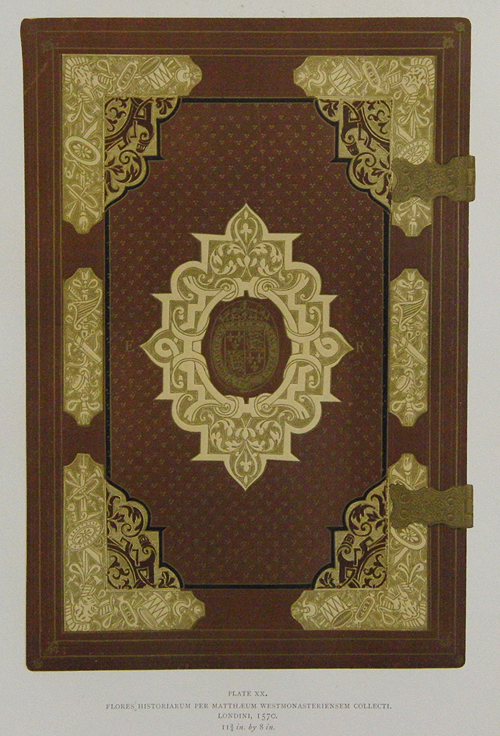 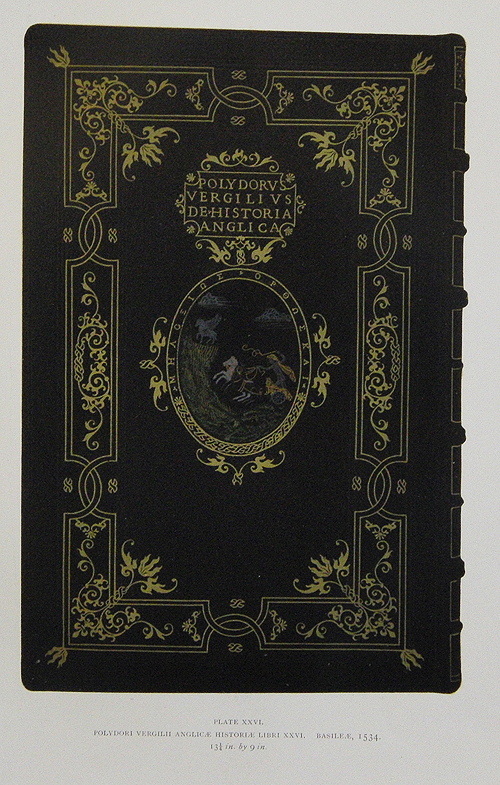 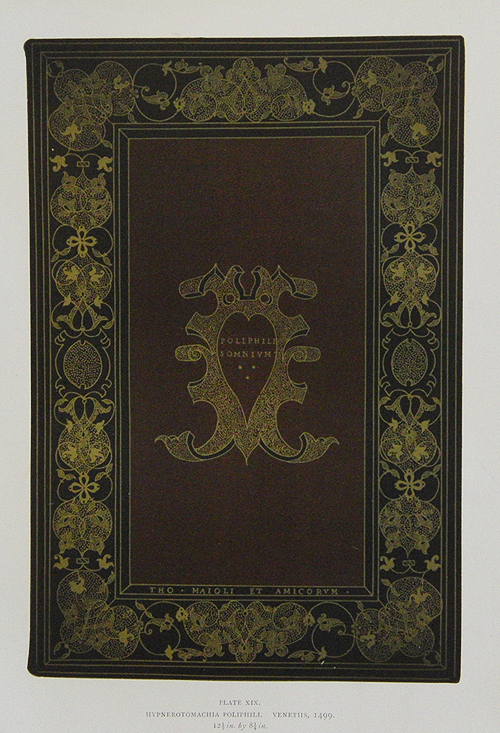 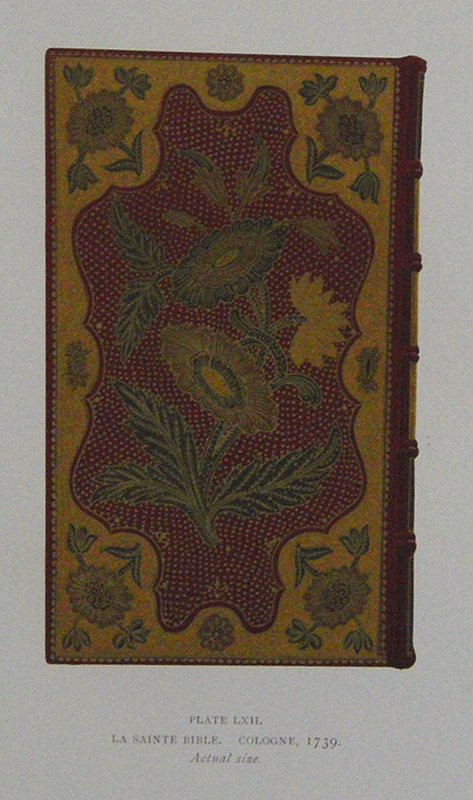 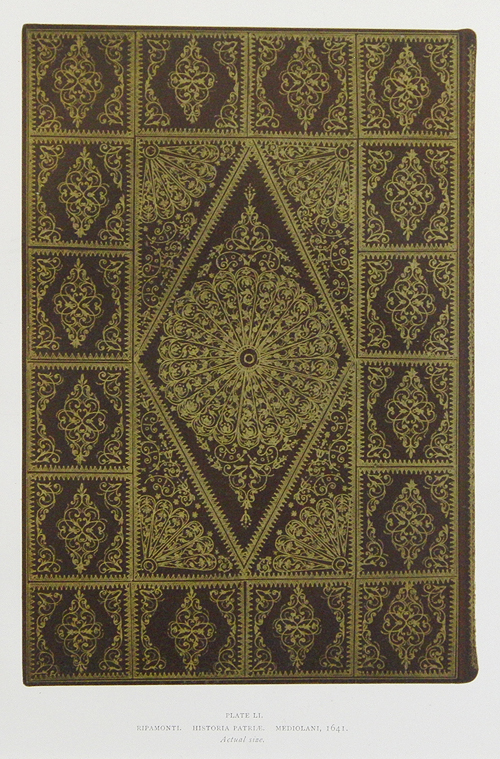 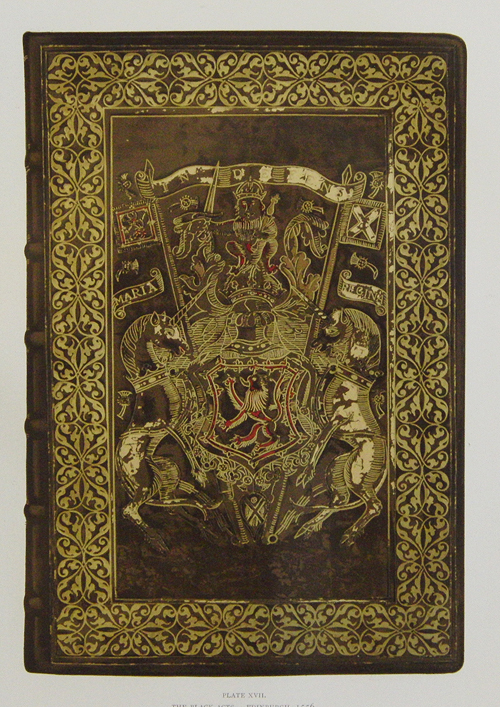 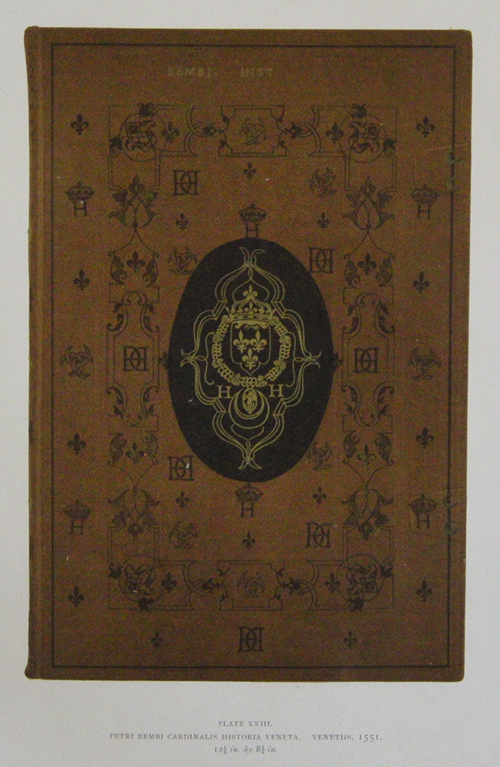 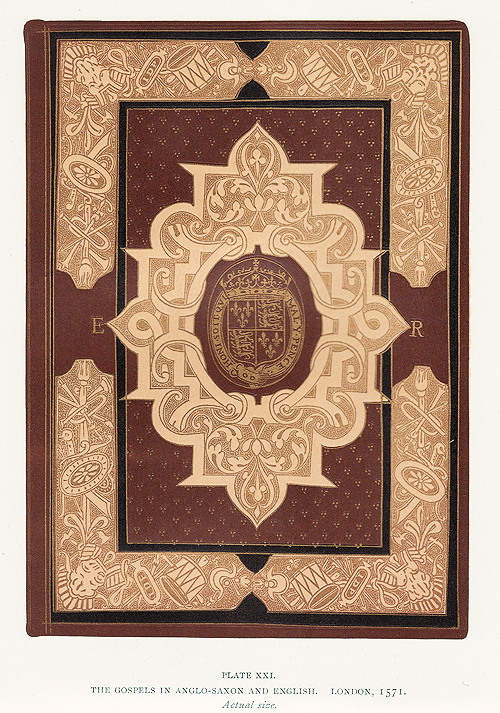 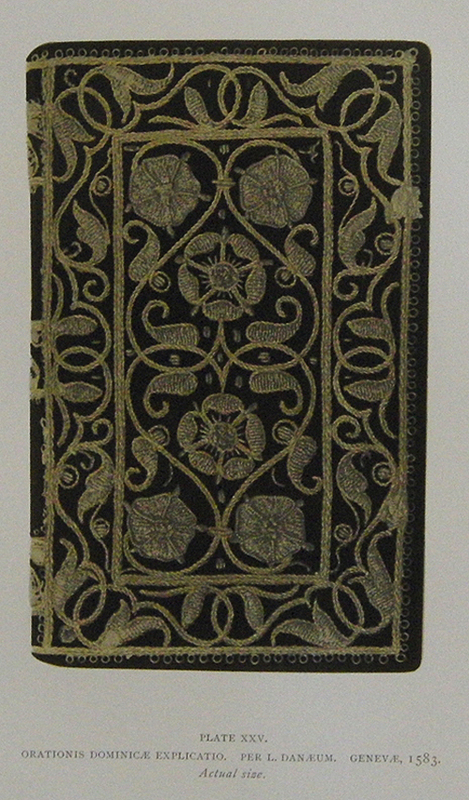 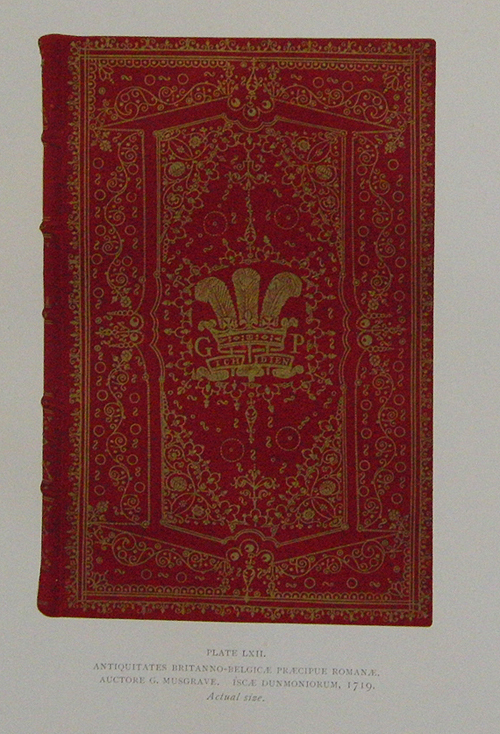 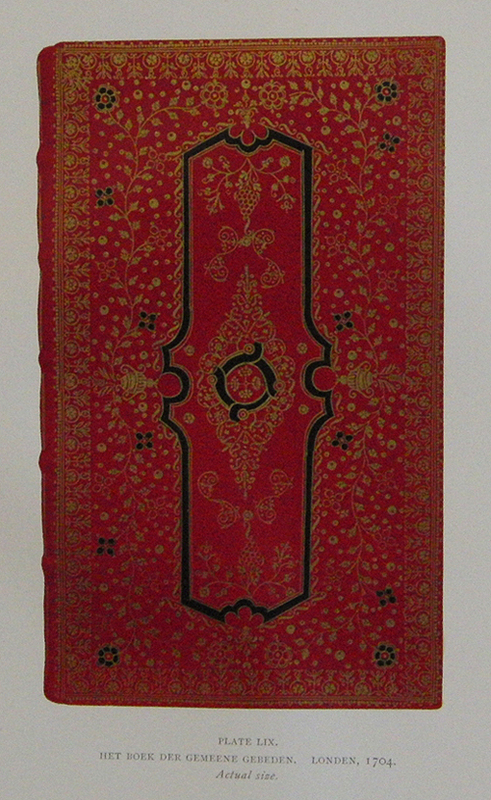 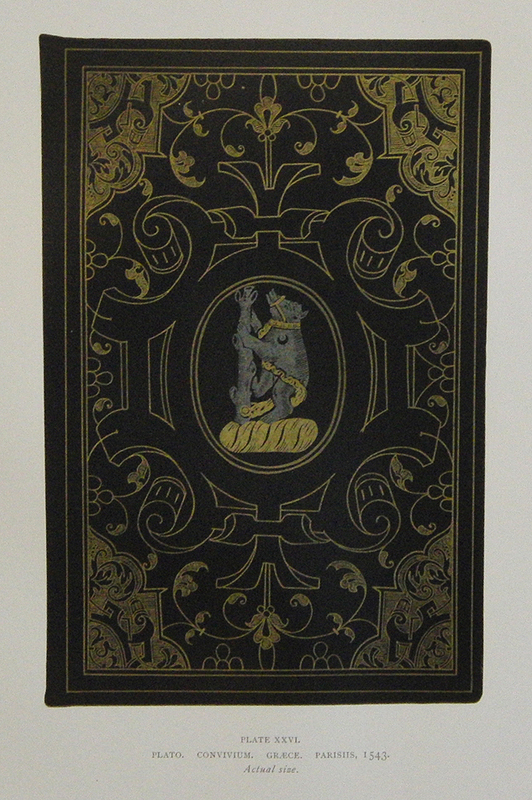 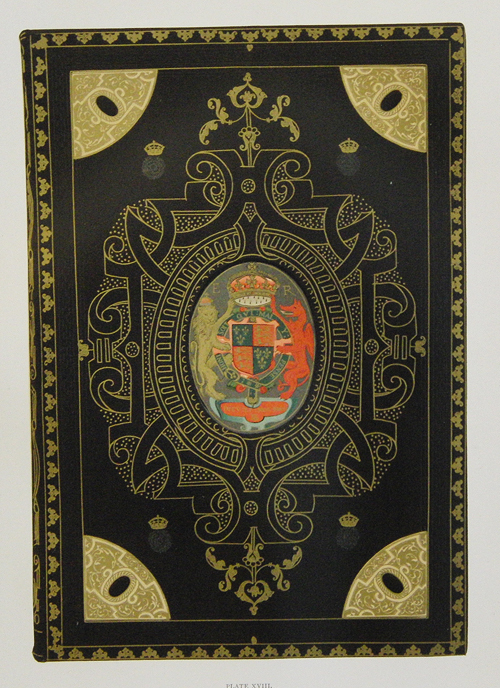 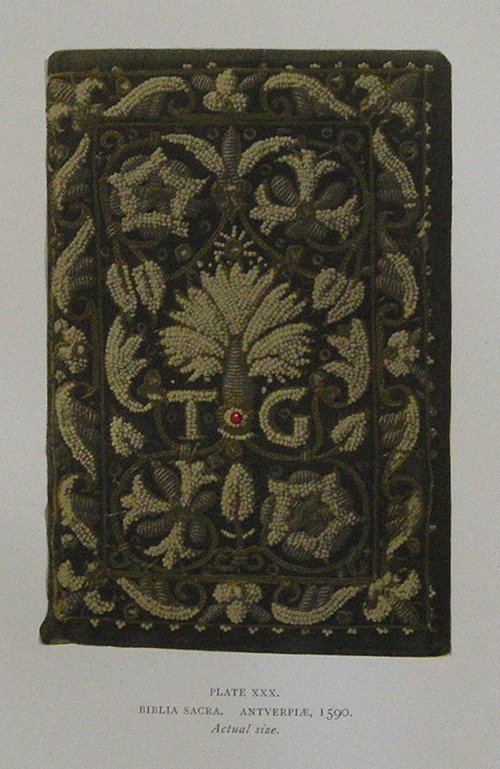 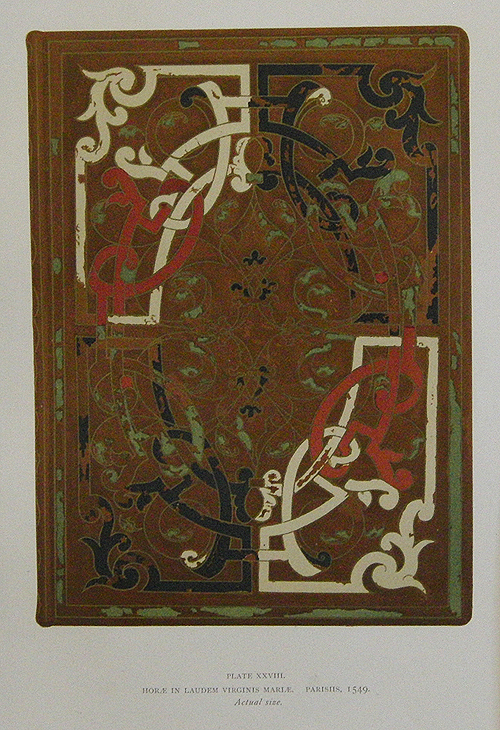 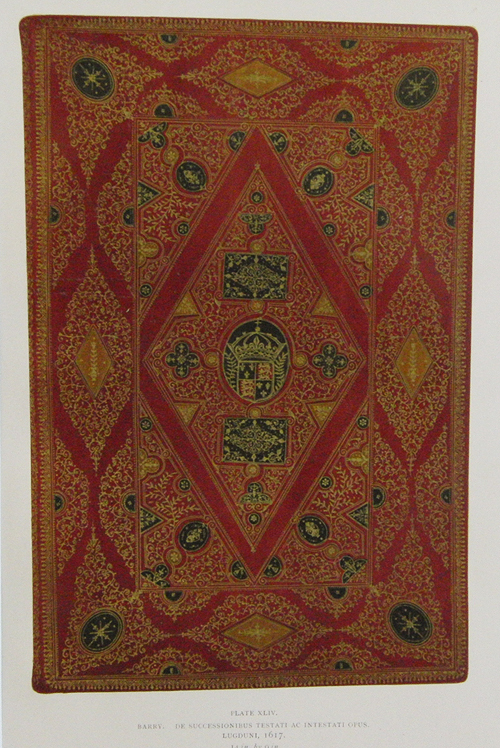 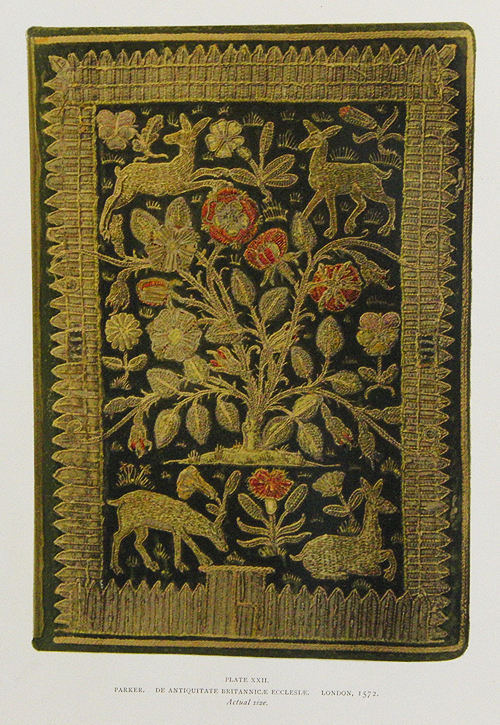 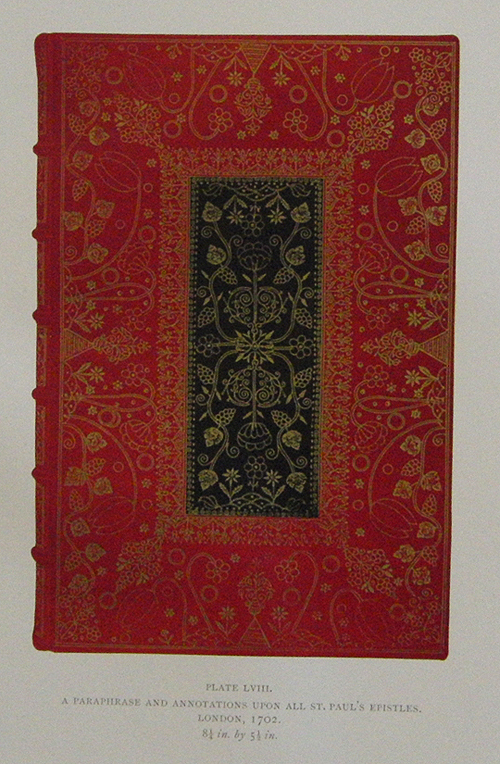 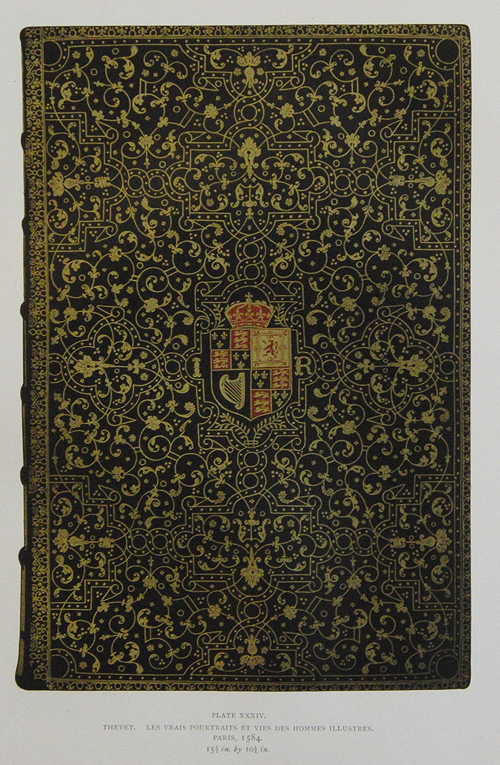 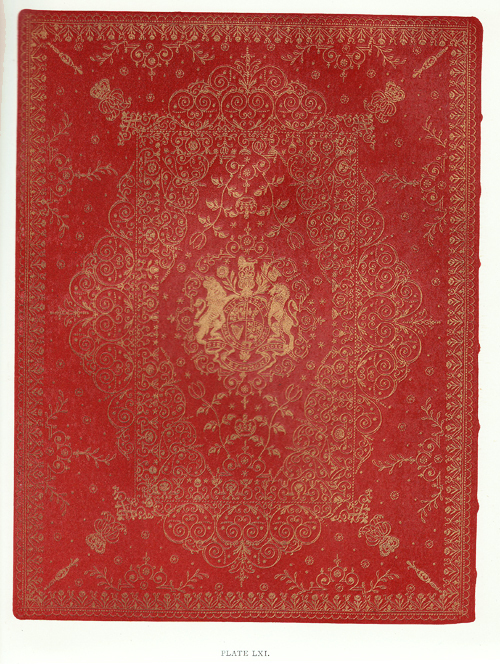 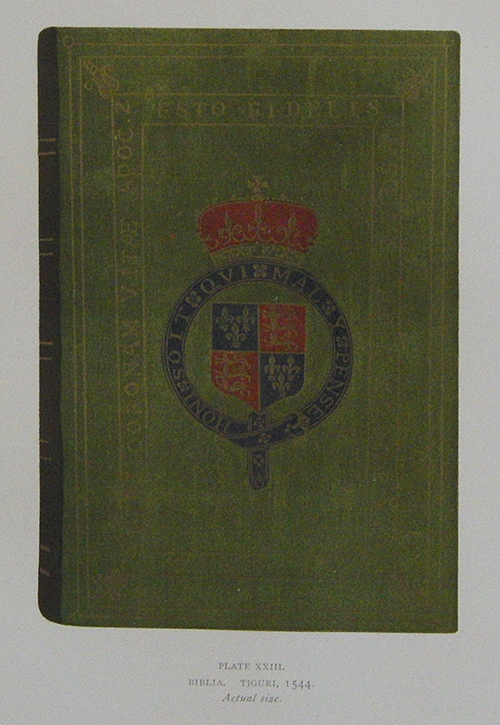 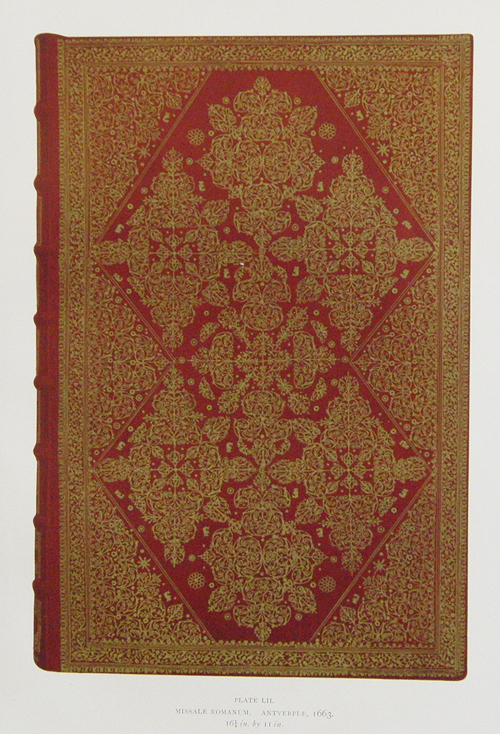 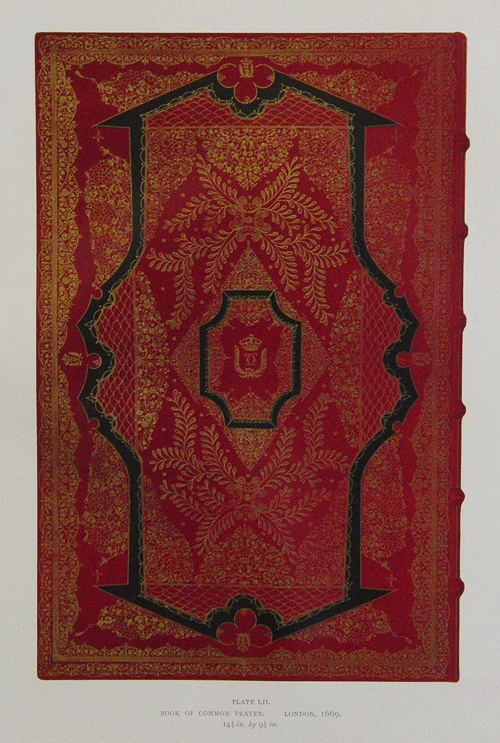 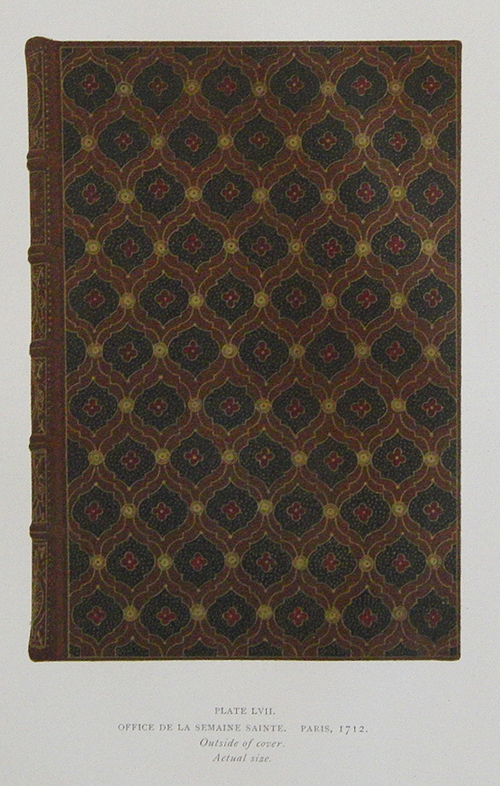 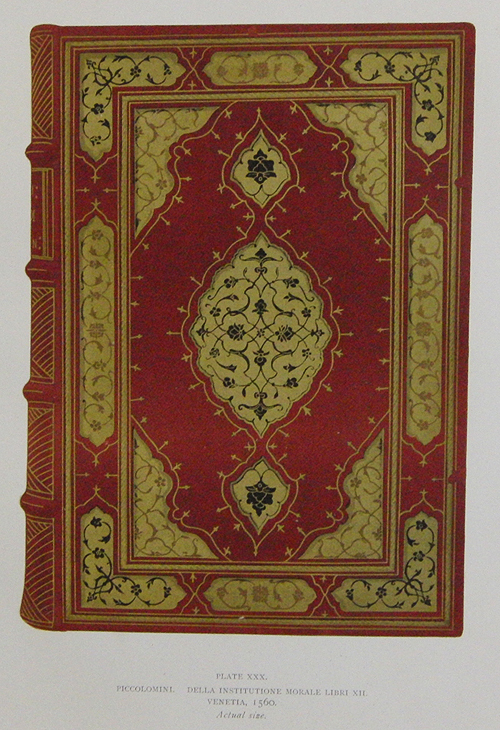 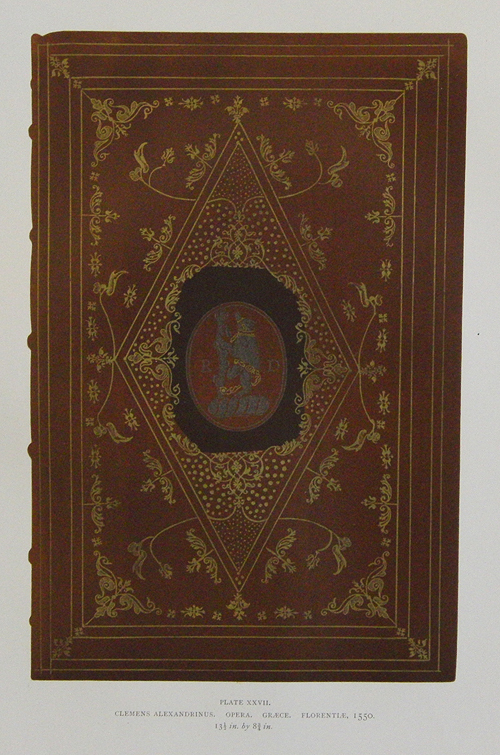 PRINTED 1895 UNDER THE TITLE 'ENGLISH BOOKBINDINGS IN THE BRITISH MUSEUM'. 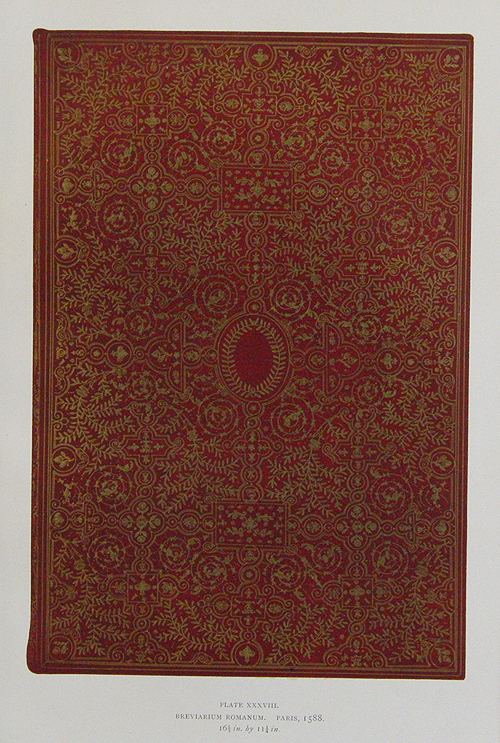 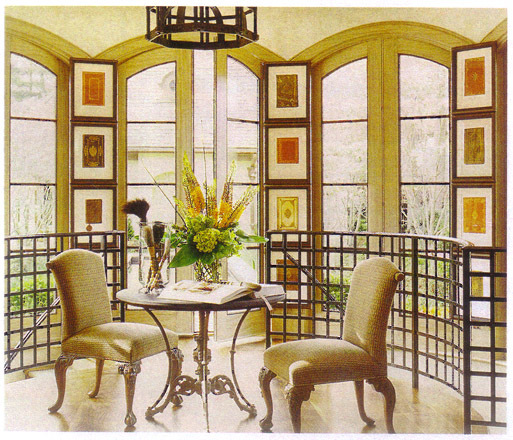 NOT GENERALLY SEEN IN LITHOGRAPHS. 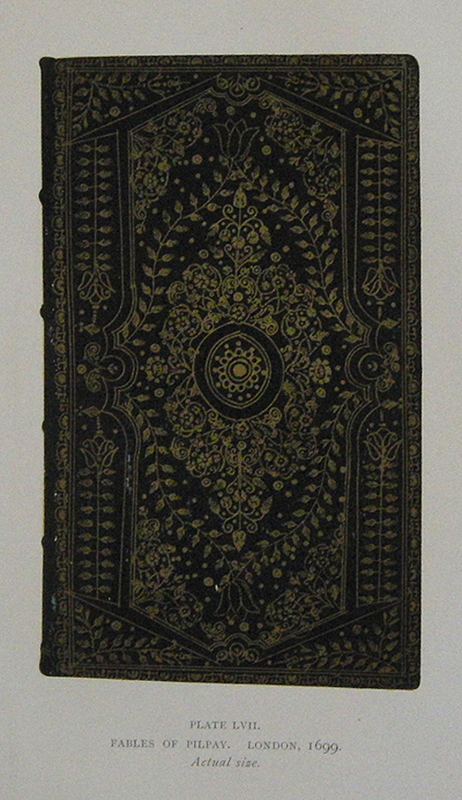 FLETCHER WAS THE ASSSISTANT KEEPER OF BOOKS AT THE BRITISH MUSEUM. 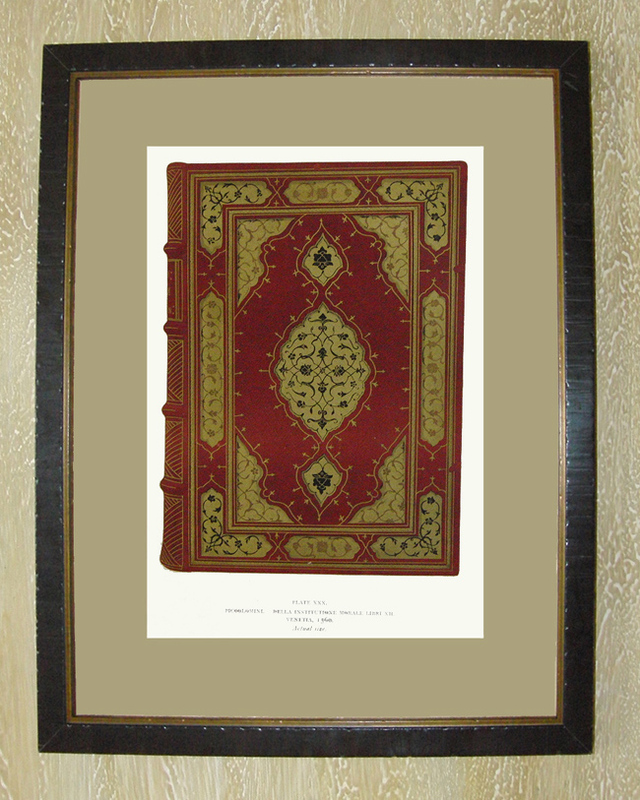 THEY ARE FRAMED TO A SIZE OF 14" X 18" AND ARE PRICED AT C$200.